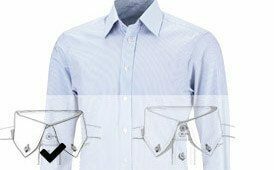 In your free time or in the workplace, however, the shirt pocket is indispensable. Hemdwerk is offering these pockets with or without a button, according to your choice. In addition, these pockets have the option of a separate inside pocket for pens. 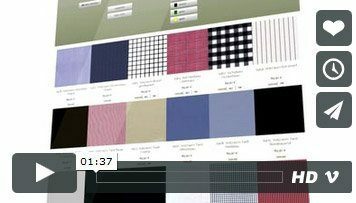 Whether you prefer a shirt with a front pocket, or rather the version without a pocket, you get to decide how your shirt is designed here at hemdwerk. The front pocket gives the shirt a sporty, casual feel. Men’s shirts with front pockets are popular classic styles that are often worn, especially in leisure time and for less formal occasions. Not only for traditional shirts. 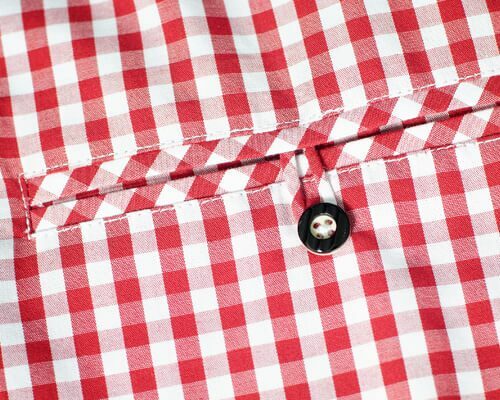 The fastening is a button, which naturally matches the other buttons on the shirt. You can also choose if you want the pocket with a fastening or not (can be closed with the sewed-on button). Two front pockets are also optional. Two front pockets are also an option.